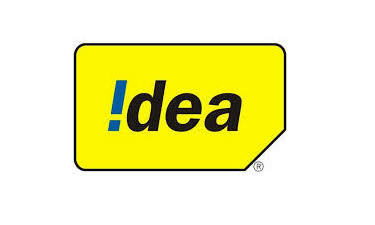 Today I am posting a trick for getting free 300 MB in idea. Without wasting your time go to main part. 1. SMS PORT your mobile no to 1900. 2. Now u will get 2 messages of your unique porting code. Don't. Worry we don't. Go to port your sim. 3. After that IDEA customer care will call you ....... Wait for their call..... They will ask u why you are leaving IDEA. 4.Just tell them Idea have very high rate plan and i am not satisfied it. They will ask u in which company you will port. Just tell them any company's. Name and after that they will ask you some silly questions . Answer them wisely. Don't be have fear. 5.At last they have no options they will provide you 300 Mb internet . Note:- this trick is confirmed working in Kerala.... Other states user can also try his. You can also try this trick for reducing your call rate . But u have to say it that I am not satisfied your call rate. I am not sure that they will give you 300 MB. In some states they are giving less data.